The European Commission provides a platform for online dispute resolution (OS) see more under http://ec.europa.eu/consumers/odr/. 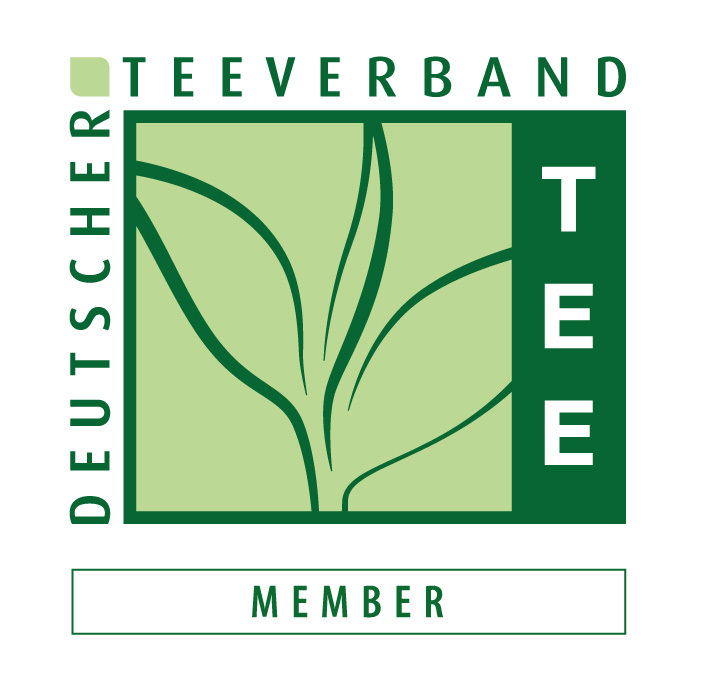 Unless otherwise indicated, all marks displayed on our CGG-web sites are subject to the protected trademark rights of Tea Goetz GmbH company. Unauthorised use may lead to claims for compensation and injunctive reliefe. All the information and declarations provided on our web sites are without engagement. CGG does neither warrant the accuracy, completeness or specific product features presented on this website nor accept any legal obligations based on them. Of course, we always strive for presenting the right information and avoiding mistakes as soon as they become known to us. Nevertheless, web contents and print titles might vary because of the different update times. Therefore, we recommend you to to assure yourself about availability and product details at our nearest merchant or directly by CGG. Information obtainable through our links to other web sites are not controlled by us continuously, so that we can not take responsibility for their contents. Links to such sites, to certain products of third parties are merely provided by courtesy and do not constitute any approval of their contents on our behalf. CGG is not liable for any damages that result from the use of these Internet pages or from the downloading of data; in particular, CGG takes no responsibility for direct or indirect consequential damages, data loss, lost earnings, or system and product downtime. The aforesaid exclusion of liability does not apply, if the damage is deliberate or due to gross negligence. Concerning data or software to be intended for downloading on our web sites, CGG assumes no responsibility for the correctness and preciseness of the provided information. CGG checks all the data and software for virus contamination. Nonetheless , we recommend you to verify again downloaded files and software for viruses with updated anti-virus software.